In honor of Dr. Martin Luther King, Jr's celebration on Monday, January 15th, I've produced a one-hour tribute in his memory. Sweet Honey in the Rock, Linda Tillery & the Cultural Heritage Choir, along with Eddie Harris and Les McCann will be featured in the first set. 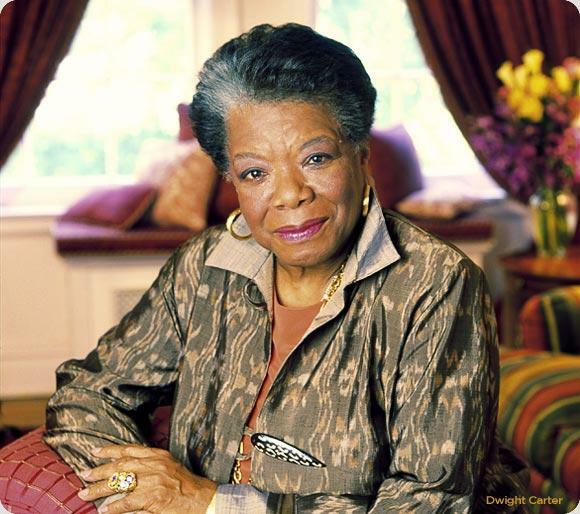 Noted actor/director/writer and Golden Globe-winner Regina Taylor recently visited with Anne Arenstein to talk about Maya Angelou's poems and her thoughts as an artist and how her works reflect the fulfillment of Dr. King's dream.